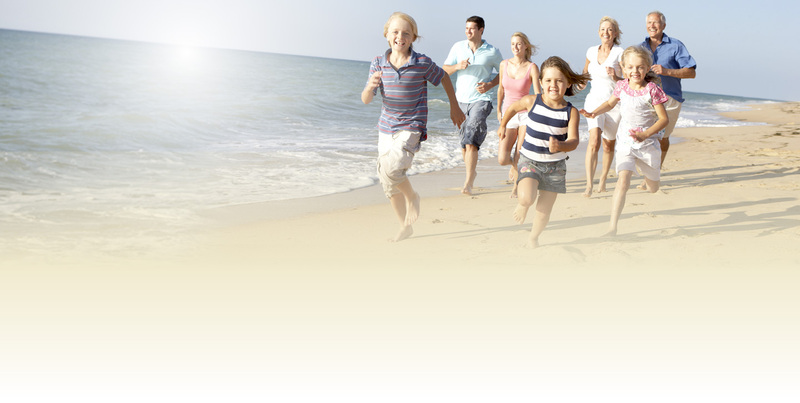 Family Chiropractic of Brighton is committed to full family health and wellness. Dr. Fasick believes that all family members should have their spines checked regardless of pain. Chiropractic care lends towards a wellness lifestyle. Have you been nervous about bringing your children to a chiropractor? Parents and children alike are often apprehensive of traditional chiropractic adjustments. Dr. Fasick has brought the revolutionary Sigma Instrument method to Brighton, which allows him to diagnose and treat patients without manual adjustments. Dr. Fasick finds that when all family members are involved/under care, not only is the family healthier – they’re happier! 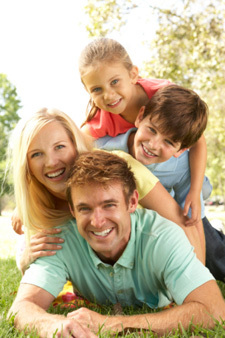 Family Chiropractic of Brighton offers affordable cash plans for families. Ready to get started? Contact our Brighton office today!